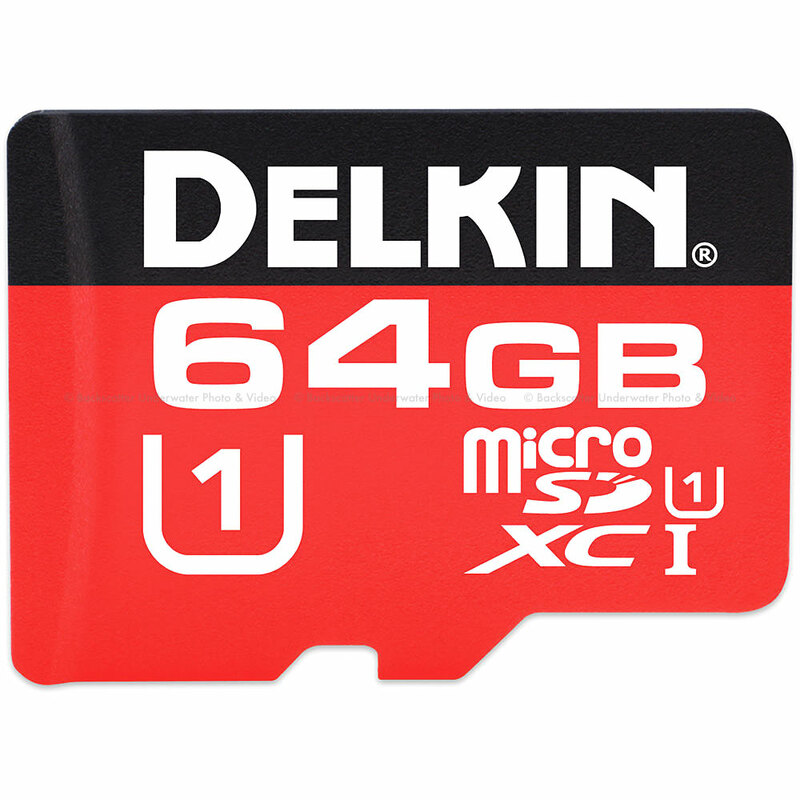 Designed for use in a variety of devices including smartphones, tablets, action cameras, and more, the 64GB 500x microSDXC UHS-I Memory Card from Delkin Devices features a maximum data read speed of up to 75 MB/s and minimum data write speed of 10 MB/s, giving users the ability to offload files quickly making it easy to speed up workflows. In addition to enhanced data transfer rates, this microSDXC memory card comes water, shock, and X-ray proof so you can take it with you virtually anywhere you go. Additionally, the 64GB microSDXC comes with an SD adapter, allowing the card to be inserted into devices that support SD memory cards.